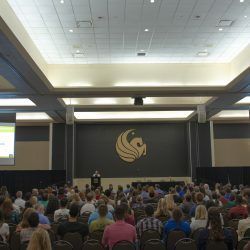 Resources for new students, getting started at UCF. Congratulations on your recent admission to one of our graduate programs at UCF. This section will help you get started, as will orientation programs offered by your individual college or program. We look forward to serving you at this important juncture of your academic and professional pursuits. 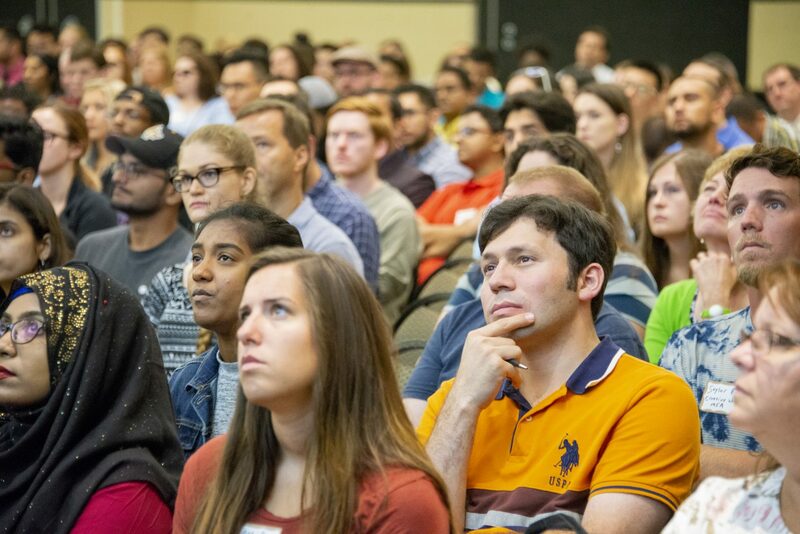 The College of Graduate Studies holds one in person orientation that occurs at the beginning of the fall semester. This orientation is not mandatory but is encouraged. 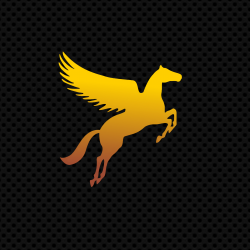 The Fall 2019 orientation will be held on Wednesday, August 14, 2019, in the Pegasus Ballroom. Students admitted in the spring or summer semesters are welcome to attend this orientation. Keep in mind that several colleges and programs also offer their own separate Orientations (which in many cases is mandatory). Please check with your program about any orientation events specific to your program or college. If you have any questions, please contact gradorientation@ucf.edu. International students are also required to complete a MANDATORY immigration orientation session. New students to the university will receive an email with instructions on how to register for one of the sessions. For more information, please contact UCF Global at intlorientations@ucf.edu. New graduate teaching associate, assistants and graders (GTAs) are also required to complete GTA Training, offered by the Faculty Center for Teaching and Learning (FCTL). For more information visit the GTA webpage. The University of Central Florida now has a set of powerful email, web, and collaboration tools that can help you work faster and gain skills for the workplace.